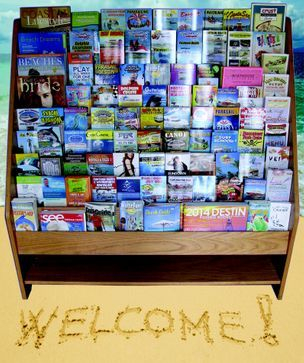 Welcome to the Most Powerful Advertising Solution in the Tourism Industry Today! The Publications and Rack Cards in our distribution system are getting fast results! 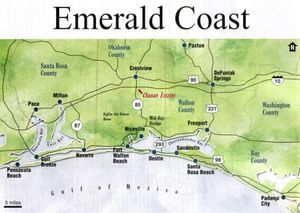 Promote your efforts on the Largest Site Distribution System along the Gulf Coast! Regions from Gulf Shores to Mexico Beach Florida! Publications, Social Networks and Online Advertising are Now available through Coastal Aware & InfoDepot Media Services. ©2009 - 2015 InfoDepot Warren Butler, All Right Reserved.